Super Bowl XLIX is fast approaching and brands have already begun to tease out their big spots with ad trailers, sweepstakes and various promotions that extend the life and reach of their commercials ahead of the big game. Now that we know the New England Patriots will go head-to-head with the Seattle Seahawks, the focus moves to the action off the field -the ads! For the past few years, advertisers have gone from waiting for the big game day reveal to tapping into the growing audiences online and on social media. Pre-game promotions give consumers a preview of what - and who - to expect on the big day, while brands have the opportunity to grow audiences and expand their campaigns across platforms. BBDO New York continues Snickers' "You're Not You When You're Hungry" campaign with a very Brady teaser starring Hollywood tough guy Danny Trejo as Marcia Brady. The brand has also promised fans that they will release the entire 30-second spot early if they generate 2.5 million social media engagements before kick-off on February 1st. Along with the teaser, Snickers is giving away tickets to the Super Bowl and over 1,000 instant win prizes on their Facebook page. 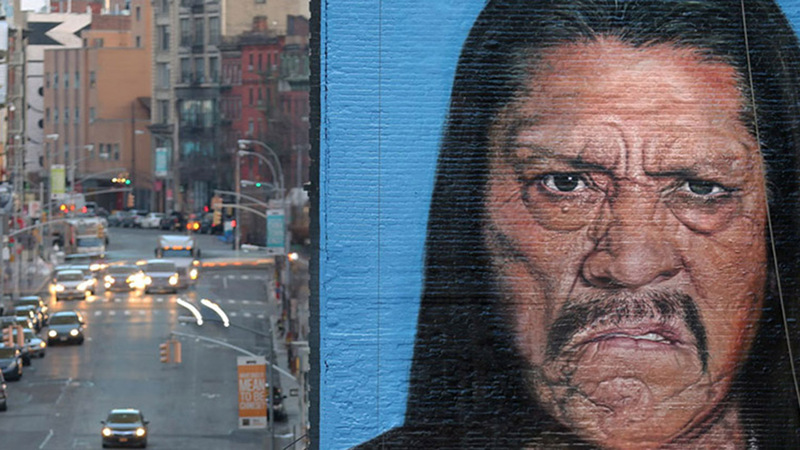 The brand also brought Marcia's transformation into Danny Trejo to life with a mural in New York city located on Canal and Lafayette. Fresh off last year's success as the 2014 Super Bowl Ad Meter winner and most shared video, Budweiser's "Puppy Love" is getting a sequel. After introducing the world to the cutest duo ever to take the Super Bowl by storm, the Budweiser Clydesdale and puppy friendship continues with this year's "Lost Dog" from creative agency Anomaly. The brand chose to release :30 second teasers on Facebook and Twitter along with a chance to win tickets to the Super Bowl. The brand also released a selection of adorable images and GIFs to tease the game day ad. 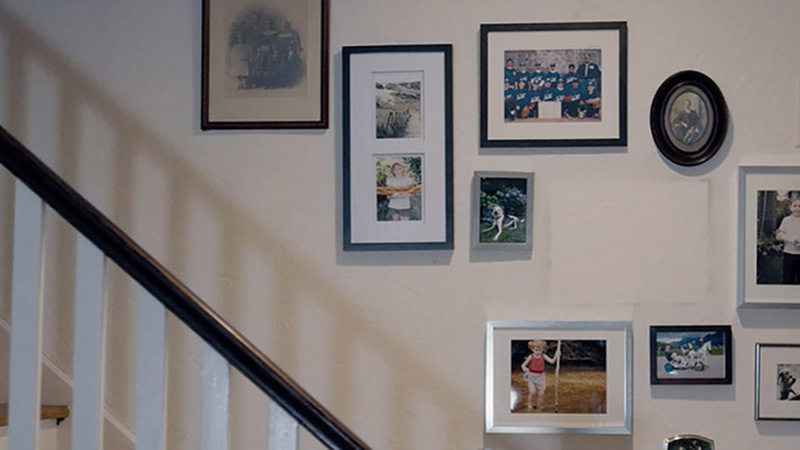 Nationwide Insurance gave viewers a sneak peek at their spot starring comedian Mindy Kaling. In "Invisible", the actress gets to fantasize and act out the "ridiculous stuff you would do if you were invisible and mischievous." Creative agency McKinney worked with Kaling and her staff, who is also a writer and creator of Fox's The Mindy Project, to develop scenarios for her character, including a leisurely stroll through a car wash. The brand has also released a behind the scenes video and outtakes ahead of the full ad. Coca-Cola is inviting the world to make the Internet a better, happier place by tackling online negativity in a new campaign from Wieden+Kennedy Portland. Three teasers featuring the #MakeItHappy hashtag and a vignette starring Kid President were first released ahead of the brand's :60-second in-game Super Bowl spot. Two more online-exclusive vignettes debuted later in the week, featuring personal stories from teens and race-car driver Danica Patrick . The campaign is a "call to action to promote positivity both online and in the real world" and coincides with the brand's partnership with DoSomething.org, a social change organization with a community of over 3.3 million young adults online. While the in-game commercial will create awareness around the campaign and inspire participation, Coca-Cola will keep the movement going well beyond the Super Bowl. Visit Coca-Cola Journey for more updates. Comedian and actor Nick Offerman has been tapped by NASCAR to give America the "Gut Check" it so desperately needs in a new spot created in-house by NBC Sports in collaboration with director Dave Laden of Hungry Man. Well known for his representation of all things manly and Libertarian in the role of Ron Swanson on NBC's Parks and Recreation, Offerman was the perfect personality to help NASCAR save Americans from the evils of texting and gluten-free products. The full two-minute video, "America Start Your Engines," will be released later this week. Until then, enjoy the :30 second teaser filled with just enough patriotism to make the founding fathers proud. Come back for more Super Bowl 49 pre-game content from brands as we continue to update this page throughout the week.